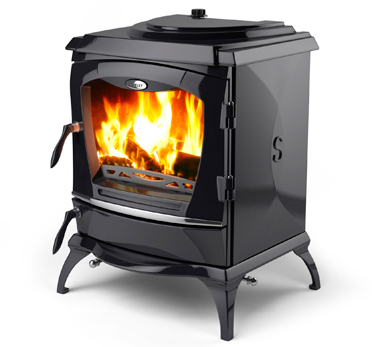 Stanley are Ireland's No 1 stove brand. 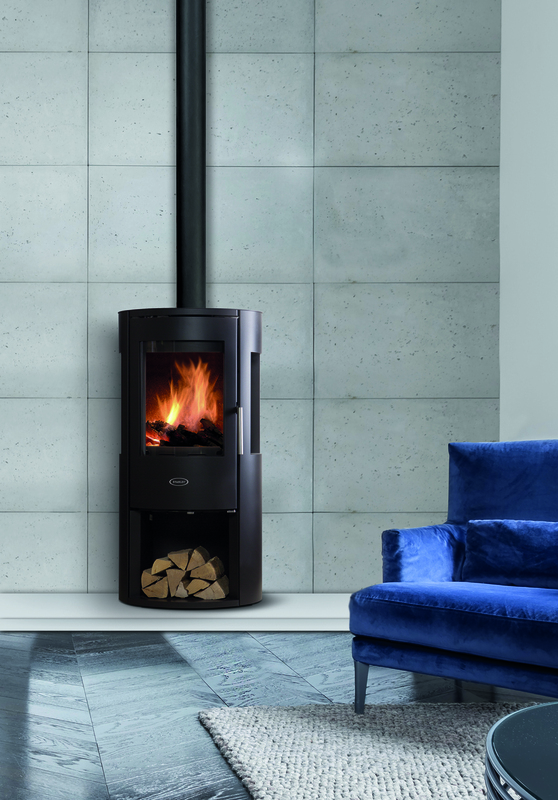 As a company with a long and proud tradition, Waterford Stanley has been bringing warmth and comfort to homes for generations, stretching back to when the first range cooker was made in Waterford in 1936. 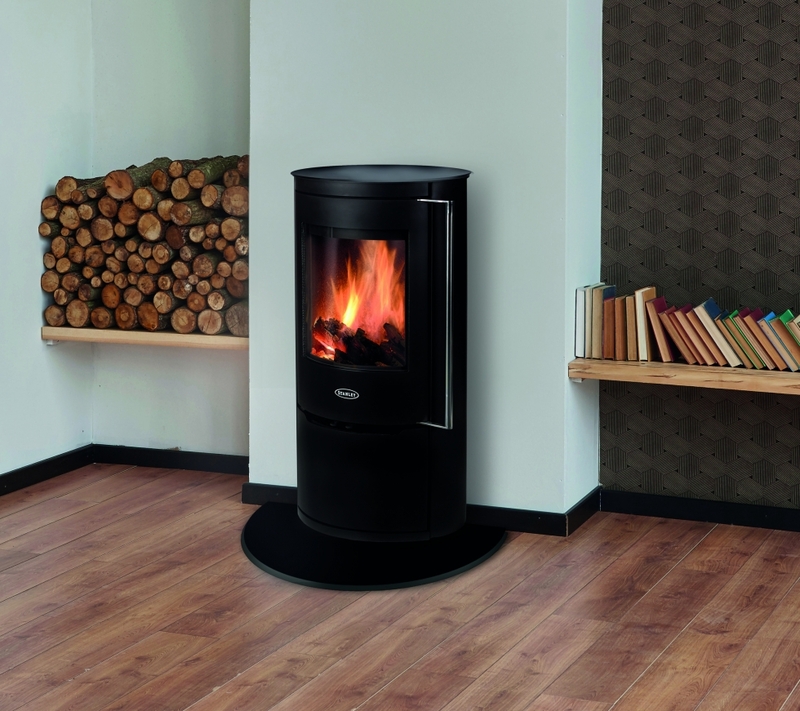 As Northern Ireland's first Stanley Centre, Kildress Plumbing display a wide range of Stanley stoves, from room heat only to central central heating versions, freestanding to inset models, in traditional or contemporary styles, and matt black or enamel finishes.